Parking is only available at cost and availability per the hotel. Guest must call in ( 808-923-0222) or check availability with front desk on first day of arrival and be on wait list. Parking is very limited at adjacent lot. Opening August 25th * The International Marketplace * Opening on August 25, 2016, International Market Place will feature approx. 75 retailers and Hawaii’s first Saks Fifth Avenue. The Grand Lāna‘i at International Market Place will offer outdoor seating at seven signature restaurants, the largest concentration of dining options in Waikiki. 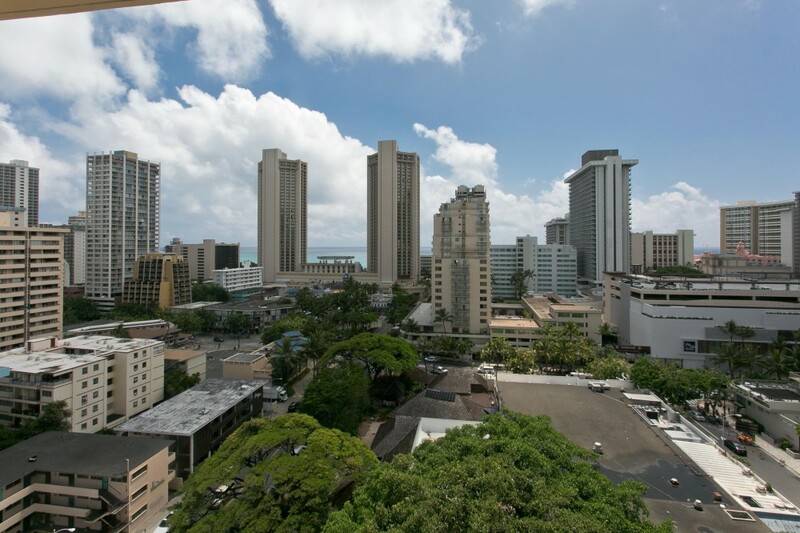 The history and culture of Waikīkī are woven throughout the architecture of International Market Place with its flowing water features, lush landscaping and iconic banyan tree that is more than a century old.